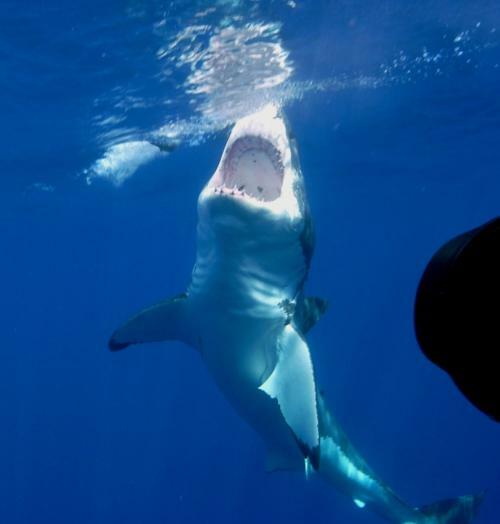 Looking for an amazing day full of adventure? 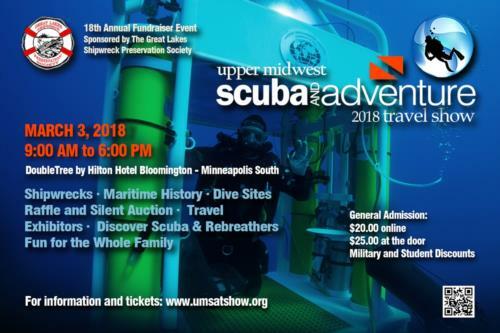 The 19th annual Upper Midwest Scuba and Adventure Travel Show (UMSAT) combines professional divers, shipwreck hunters, educators, and underwater photographers, videographers, and archaeologists in a fascinating day of unbelievable history and grand storytelling. 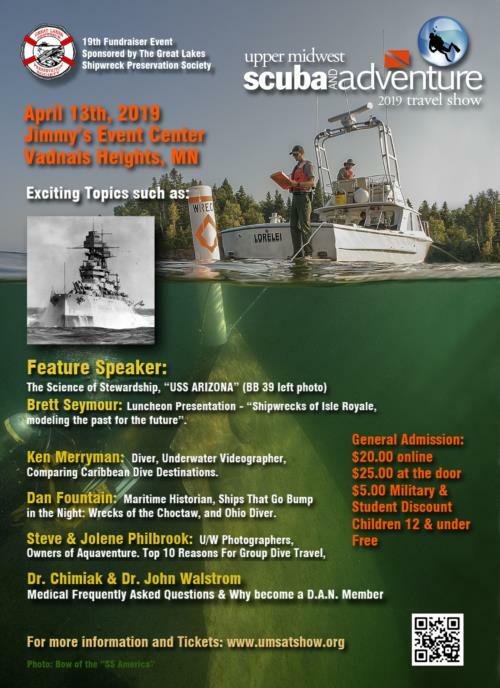 A unique panel of guest speakers will regale attendees with tales about the USS Arizona (BB39), Shipwrecks of Isle Royale, Comparing Caribbean Dive Destinations, Wrecks of the Choctaw and Ohio, Top 10 Reasons For Group Dive Travel, Frequently Asked Diving Medical Questions & Benefits of D.A.N. Membership, plus.. 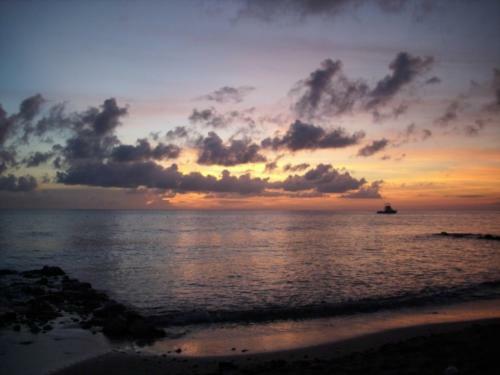 The latest in Diving Equipment, Exhibits, Worldwide Travel Dive spots , Raffles, Maritime History, and Silent Auction. For more information and tickets, visit umsatshow.org. Feature Speaker Brett Seymour – Deputy Chief of the National Park Service’s Submerged Resources Center – “USS Arizona” (BB39), Shipwrecks of Isle Royale, and Underwater Wonders of the National Park Service.